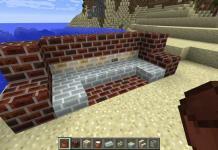 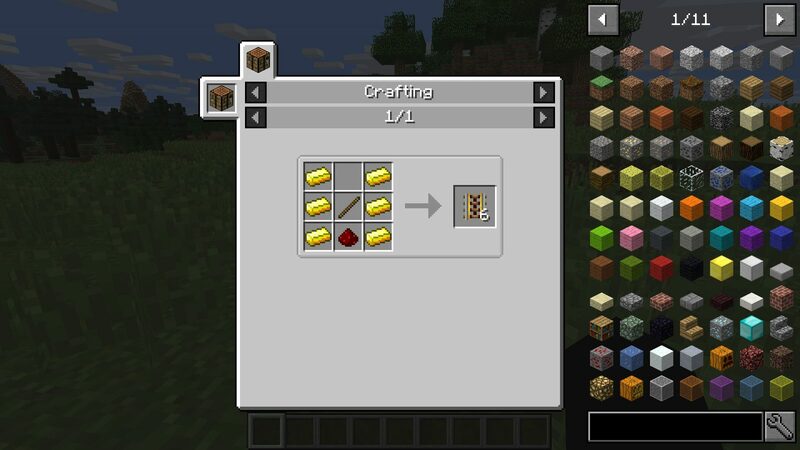 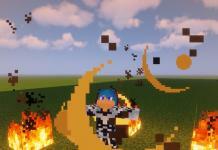 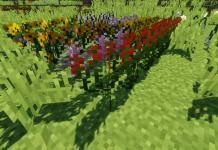 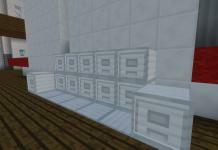 Just Enough Items mod 1.13.2 / 1.12.2 or shorter JEI is mod for Minecraft and it is with Minecraft since version 1.8. 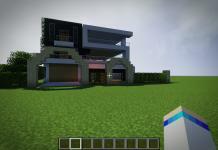 It’s created by mezz. 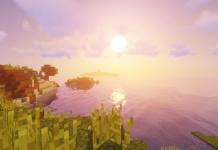 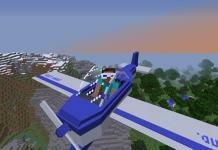 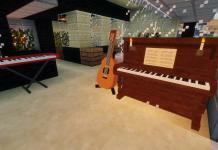 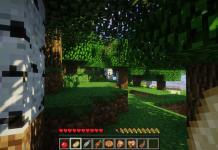 Thid mod is very useful mod which ads a ton of functionality to Minecraft game. Playing Minecraft and building items is kinda easier with this mod because it shows you how to build some thing and what things can be build using some stuff. 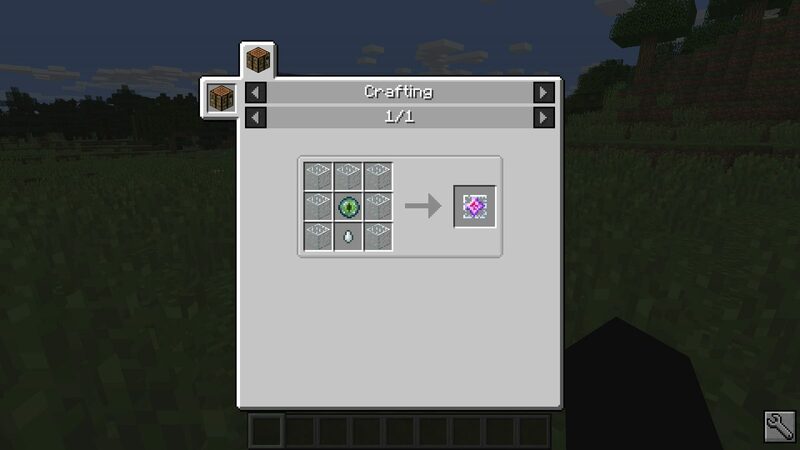 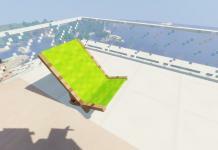 If you have heard about Not Enough Items mod or Too Many Items mod before, then you will know what about is this mod. 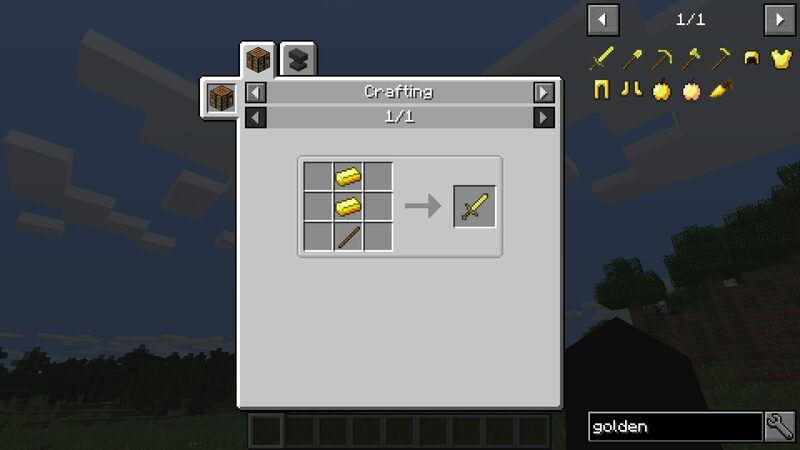 There are some similarities with this three mentioned mods, but Just Enough Items mod it’s simpler and much easier to use for average player. 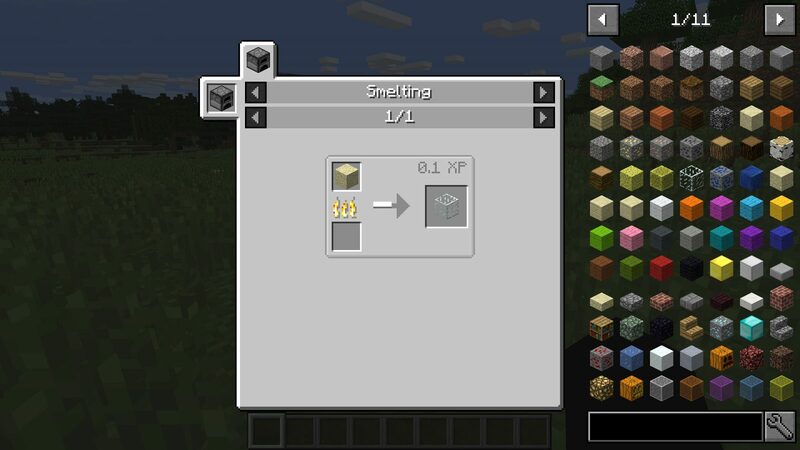 Also, you will notice that by using this mod there is almost none impact on the performance of game playing. 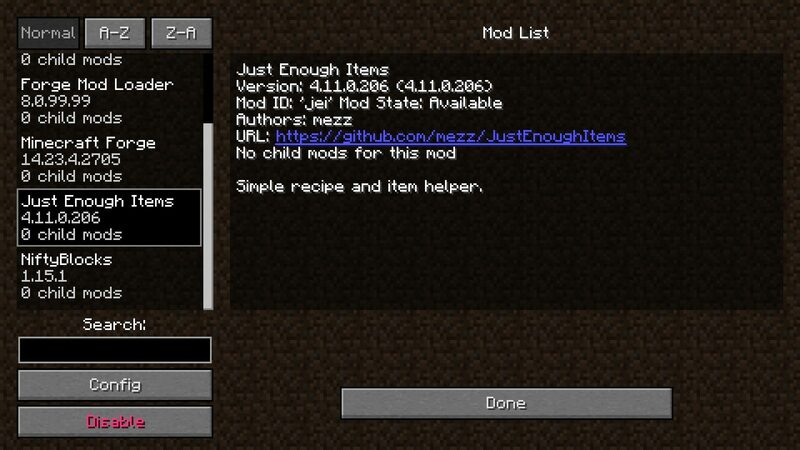 Just Enough Items mod is stripped mod of another famouse item and recipe viewing mods, but built from the beginning for main reason and goal, to achieve stability, to get best performance and ease of use. 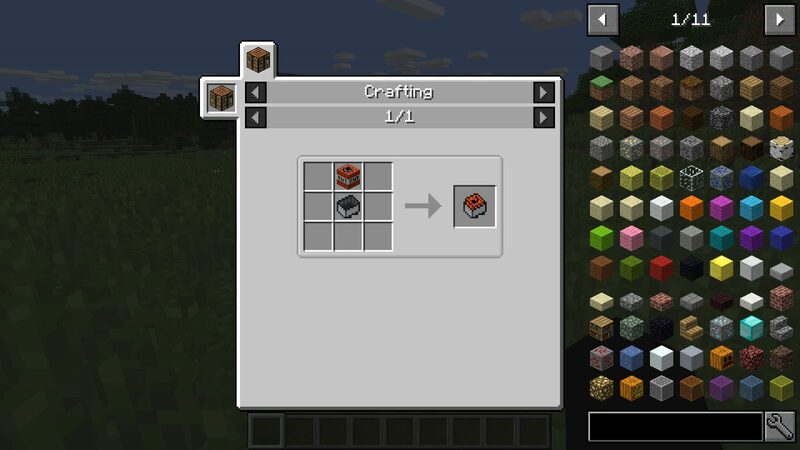 The one of the best features of JEI mod, besides viewing items and recipes in Minecraft, is for sure the table with the search option. To start using this possibility just press Ctrl+F on your keyboard and type the name of wanted item. 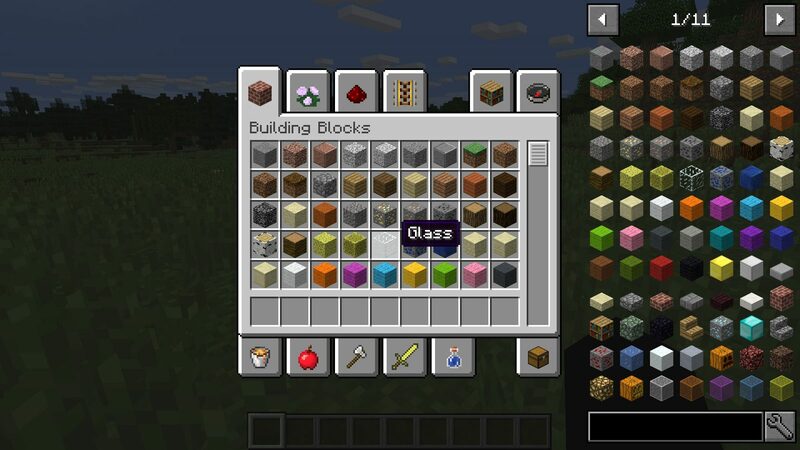 It is good to notice that’s possible to preview all items that are already added and implemented with other mods. 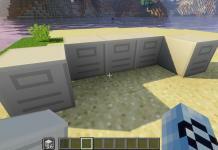 All in all, great mod which saves you a lot of time on searching and exploring the internet how are some items made. 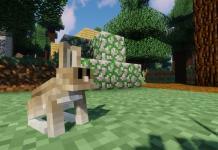 To try JEI mod just download it the download title below. 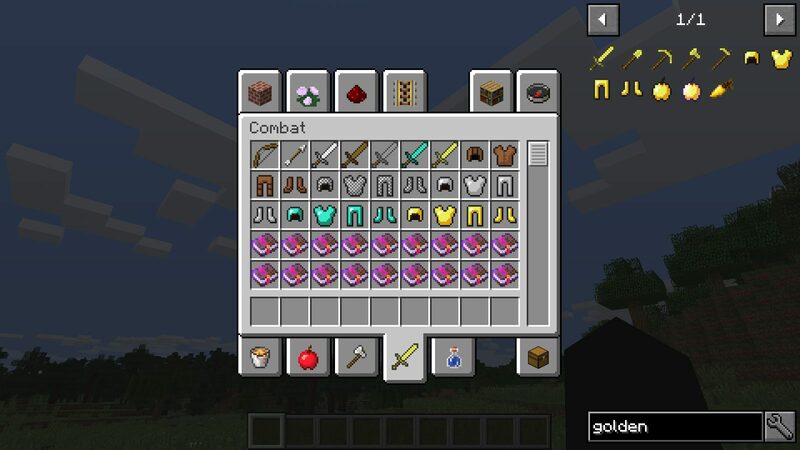 If you have any questions about Just Enough Items mod (JEI mod), just post comment below in the comment section.